Moving to Hollywood after graduation was supposed to be my first step into the adult world, a chance for me to live life on my terms. It’d worked for my older sister. I just hadn’t realized how much until she shared her darkest secret with me. 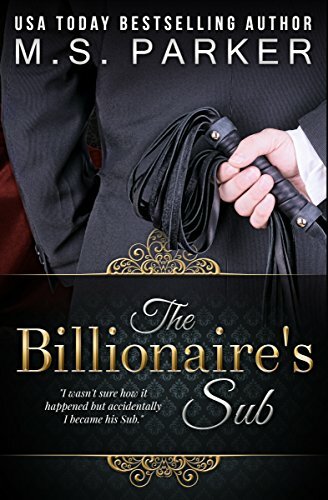 Don’t miss the steamy standalone The Billionaire’s Sub by USA Today’s best-selling author, MS Parker.